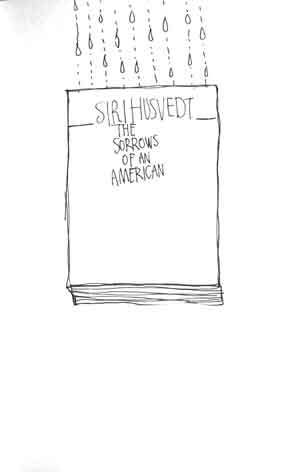 The Sorrows of an American, an amazing book suggested by my friend Katrina. 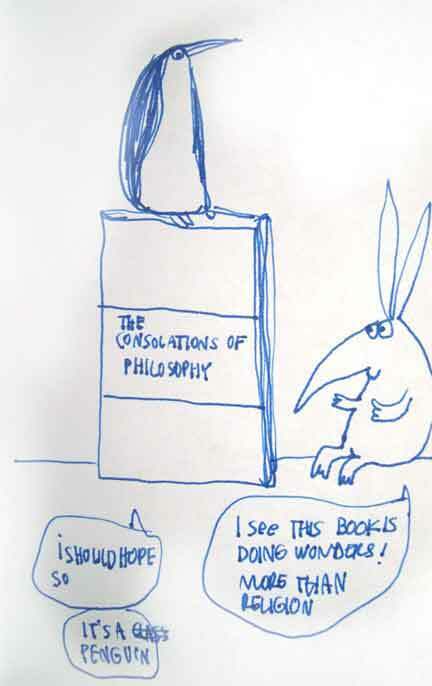 The Consolations of Philosophy, which I am enjoying immensely. It’s really a “self-help book” for philosophers by one of my favorite authors Alain de Botton.